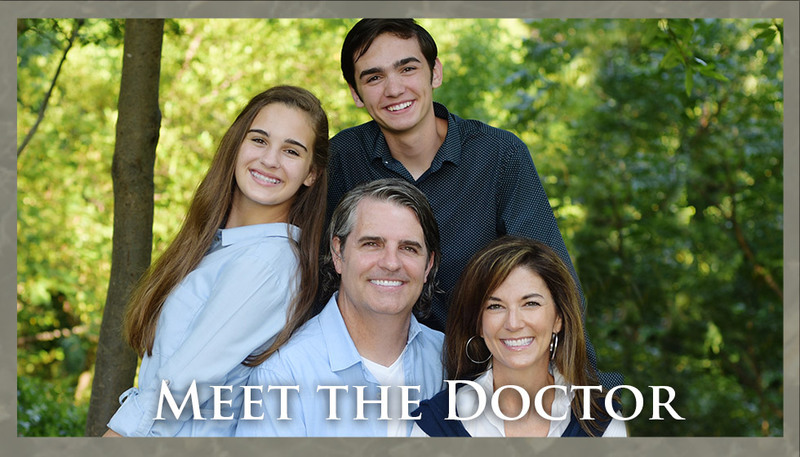 Plano Dentist, Dr. Stokes Can Be the Dentist for Your Family! 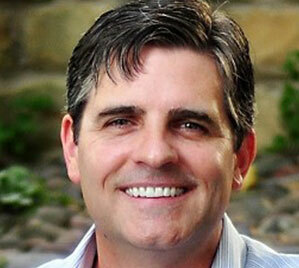 At our Plano office, we strive to know each of our patients on a personal level. Whether you are 3 or 93, we make time to listen, meet your individual needs, and even build long-term relationships. You won’t be rushed in and out of our office because we view each patient as a valuable person – not a number. 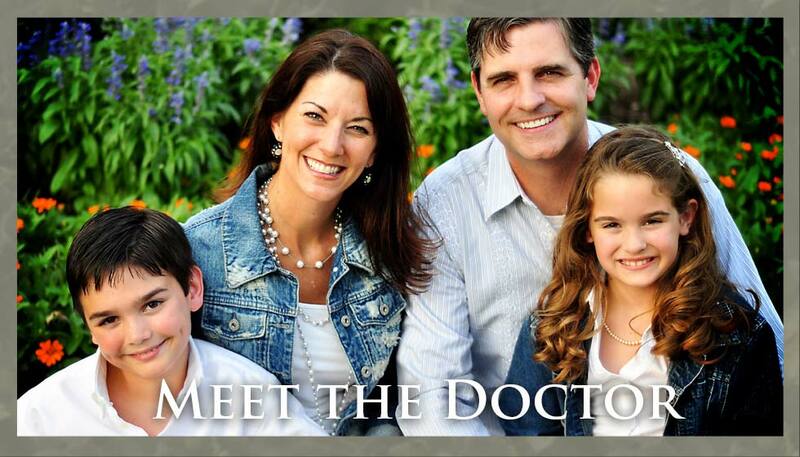 We trust that you and your loved ones will enjoy the intimate, family-friendly atmosphere of our practice! 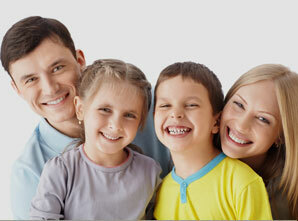 It’s our goal to help you achieve healthy gums and teeth, as well as have the smile you’ve always longed for. Dr. Shannon Stokes is committed to helping patients understand their treatment options, and he takes great pride in welcoming you as part of our oral healthcare family by serving you and your children’s needs. Here in Plano, we strive for the utmost in honesty and integrity. That means that Dr. Stokes won’t try to sell you things you don’t need. 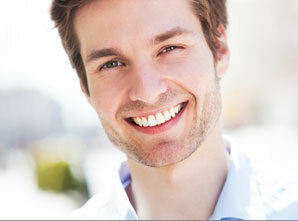 When we create a treatment plan, our goal is to help you keep your natural teeth optimally functional. 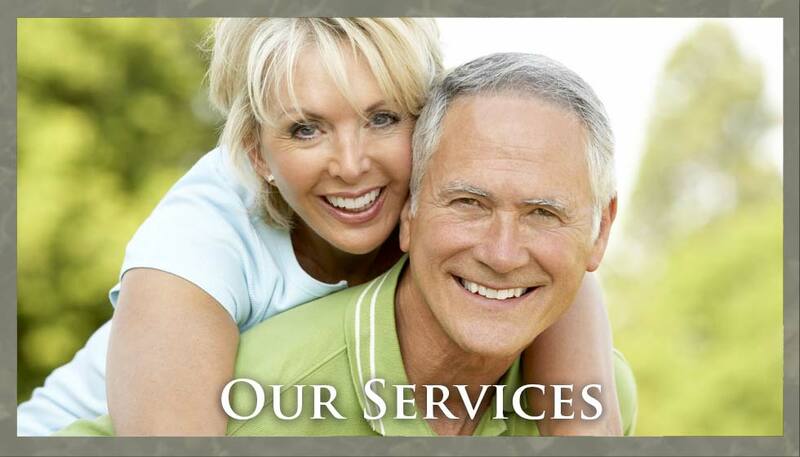 Dr Stokes uses the most up-to-date materials and employs state-of-the-art techniques when it comes to our dental services. 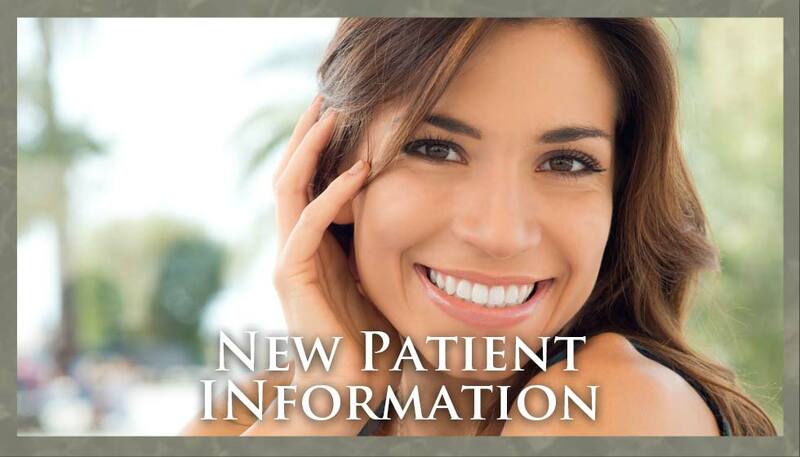 Be sure to click on our Smile Gallery, Adult Orthodontics, and Cosmetic Dentistry pages to learn more about our transformative services and how they can change the health and beauty of your smile for the better! Call us today to schedule an appointment! Our Plano office is conveniently located at Coit and Legacy, and it serves patients from all around the Dallas area. We are proud of our office's personal approach to care and the advanced equipment that makes that care possible. We look forward to welcoming you to our dental family! Meet the Dentist Shannon Stokes, D.D.S. In 1996, Dr. Shannon Stokes earned his D.D.S. from the Baylor College of Dentistry, hailed as one of the country's best dental school. Since then, he has completed a variety of post-graduate courses in different dental fields, and he has experience in a range of areas, from cosmetic dentistry and restorative dentistry to surgical care and root canal therapy. Contact Us Shannon Stokes, D.D.S.